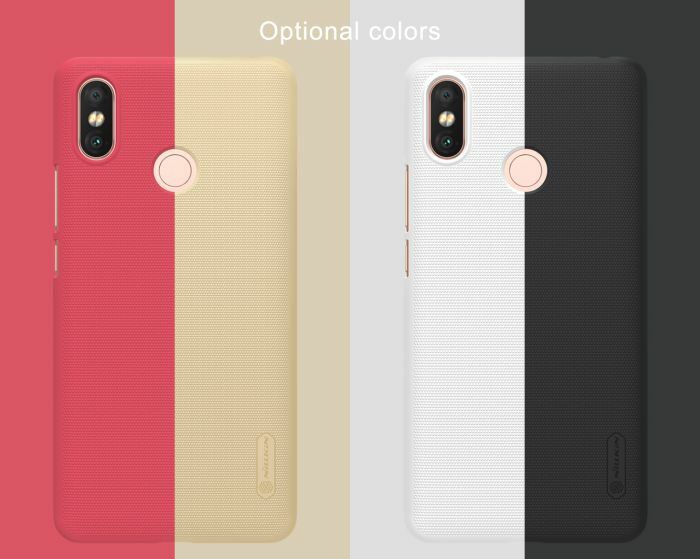 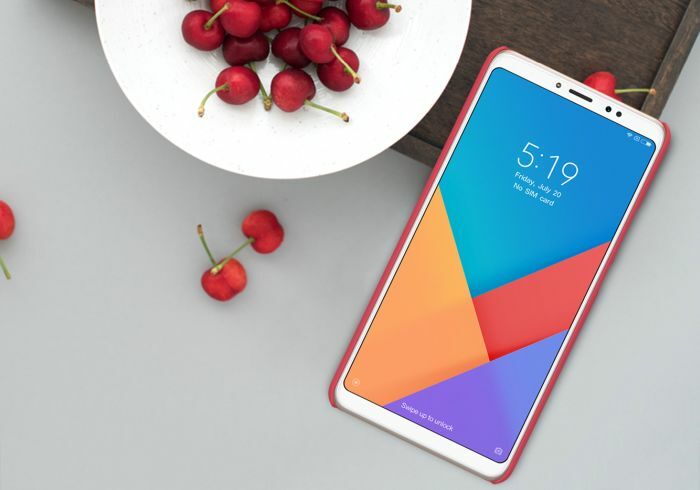 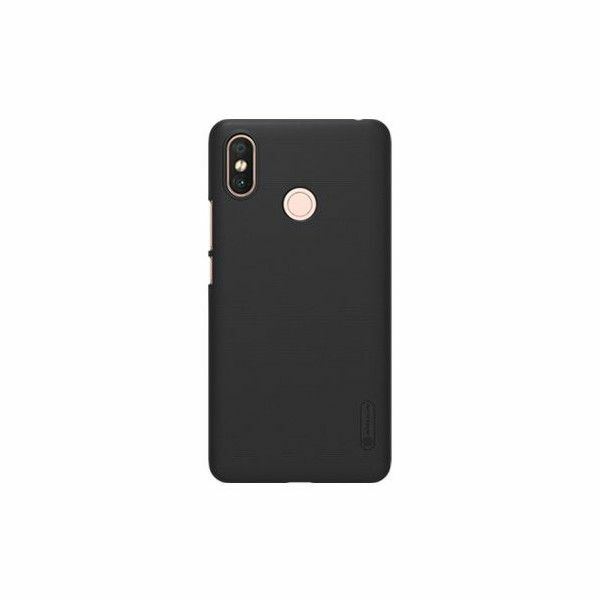 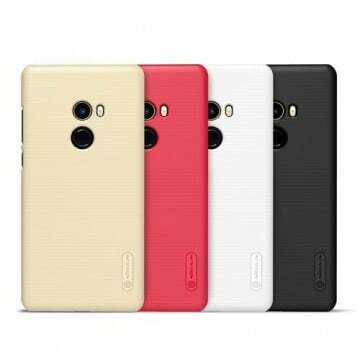 Hardcover for the Xiaomi Mi Max 3 from Nillkin with a special look and a very good grip. 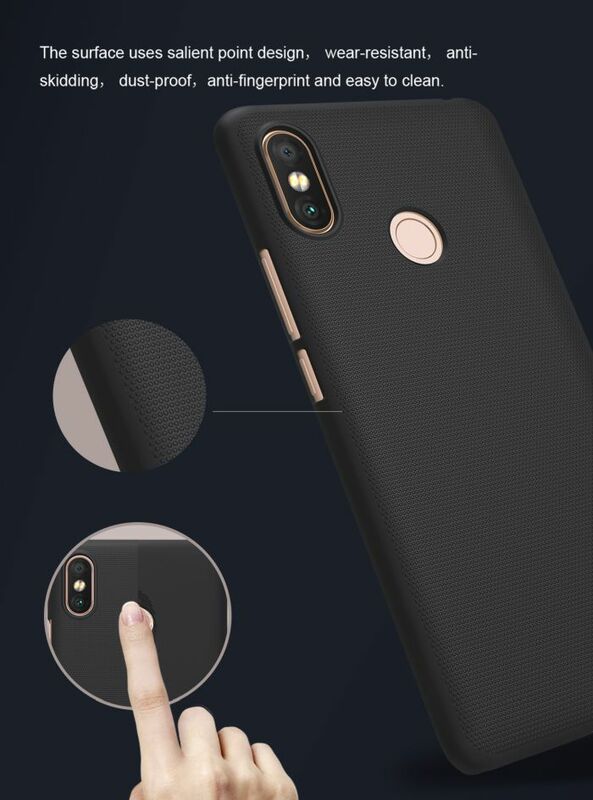 It is very robust, very grippy because of its special structure and fits perfectly. 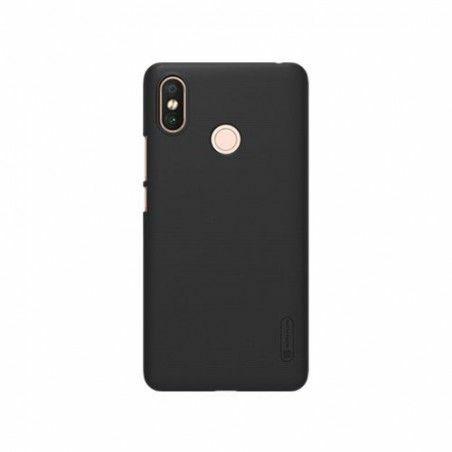 The Nillkin Frosted Shield is known for its great quality and falling protection. 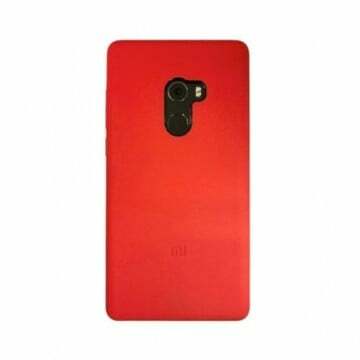 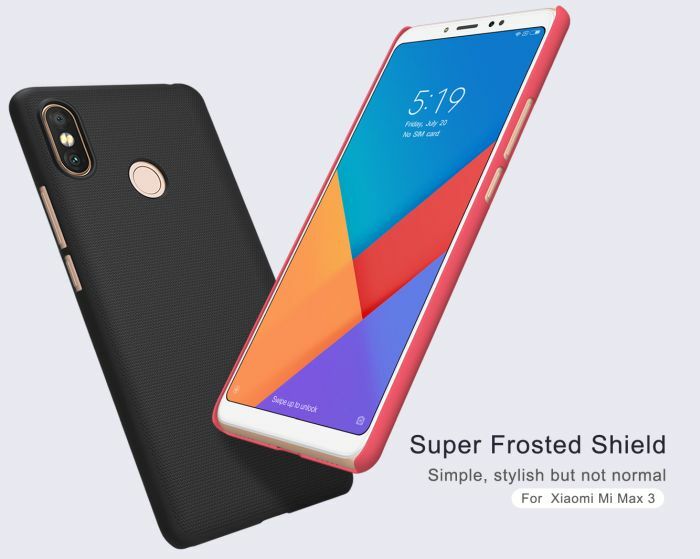 Notify me when the Xiaomi Mi Max 3 Frosted Shield *Nillkin* drops in price.